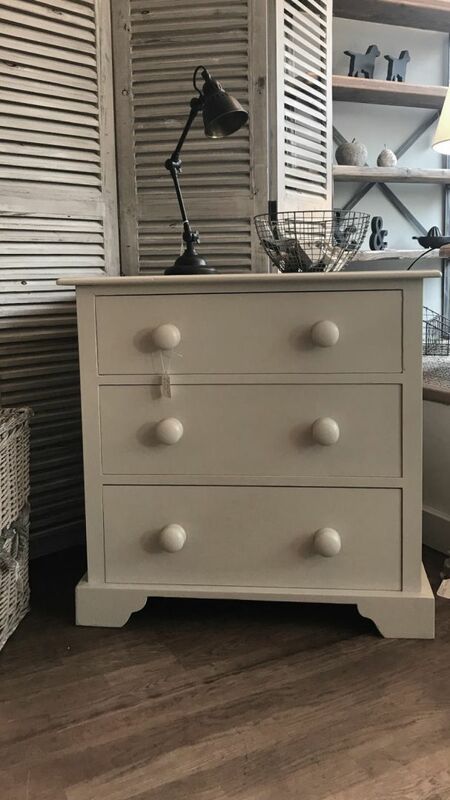 All of the furniture in our gallery is sold and kept here solely for reference. 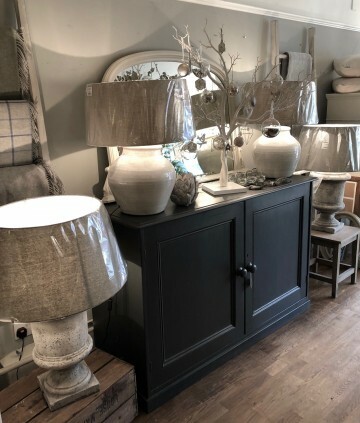 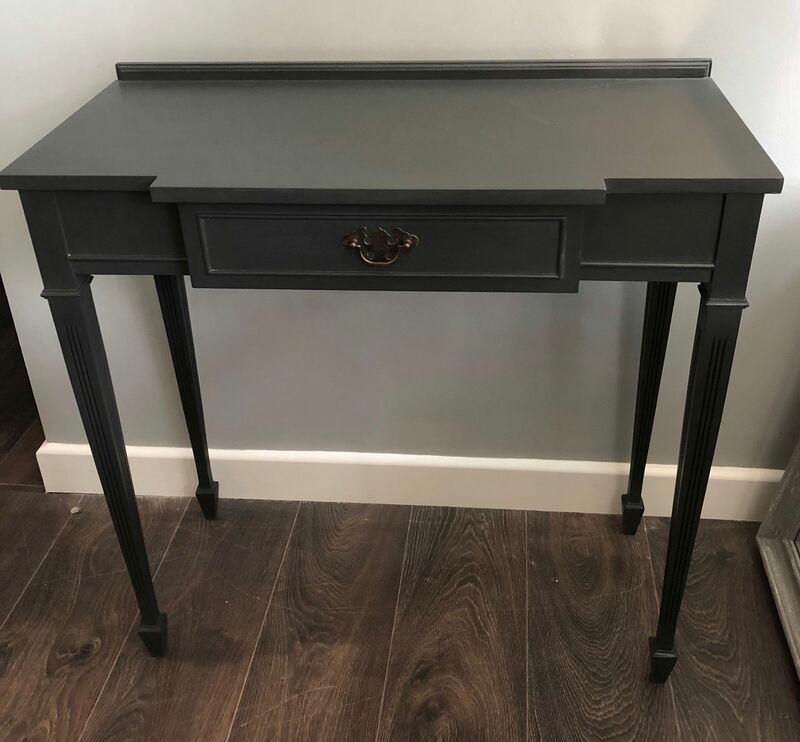 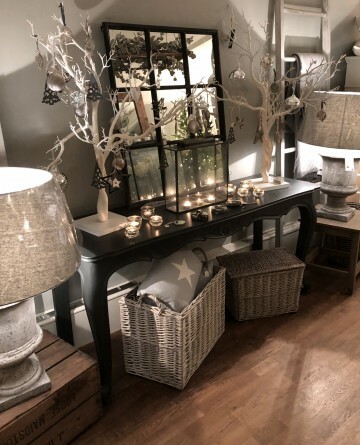 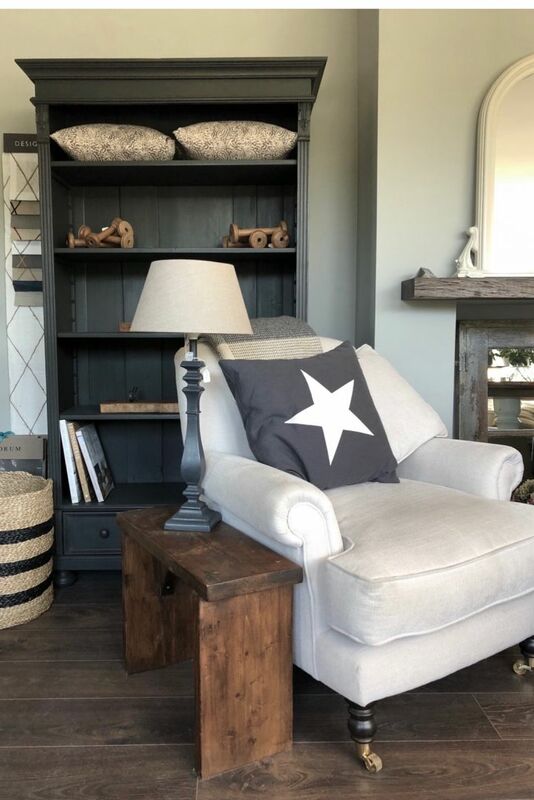 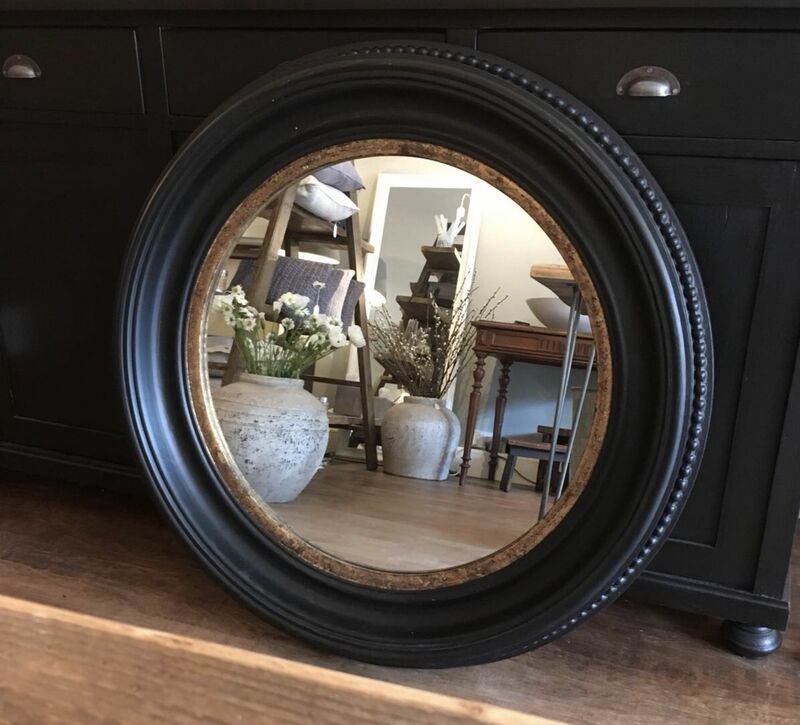 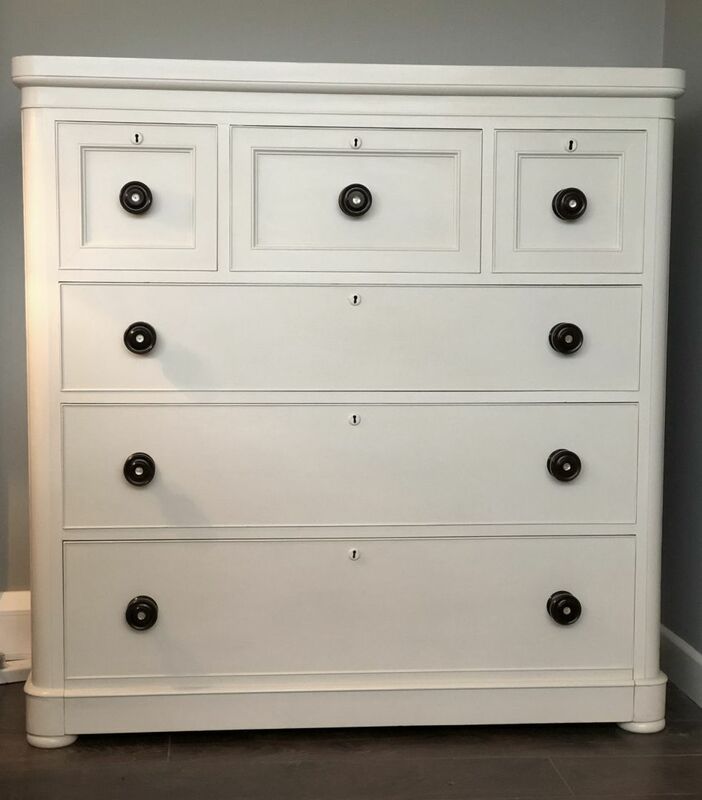 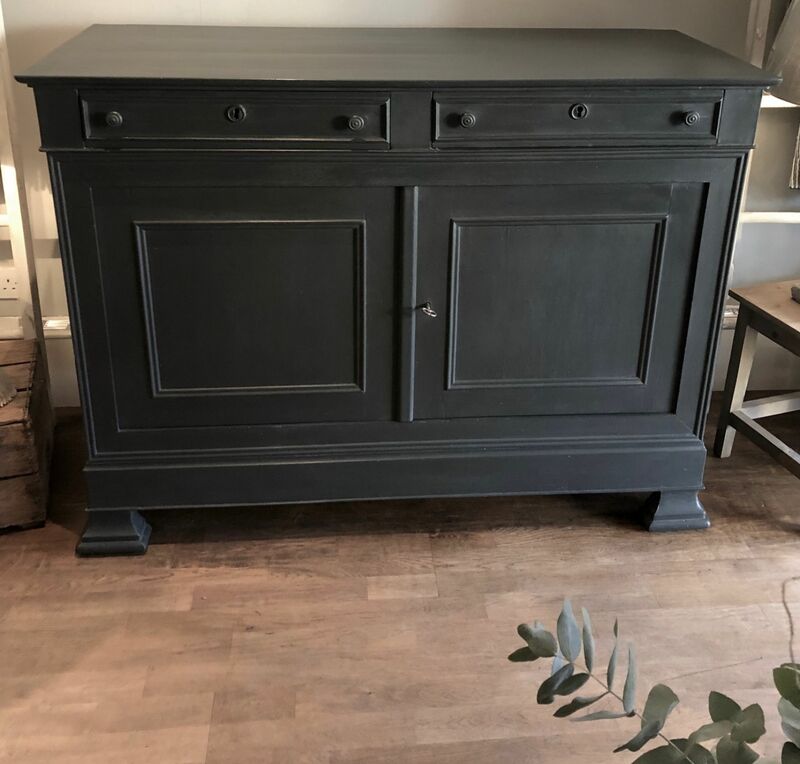 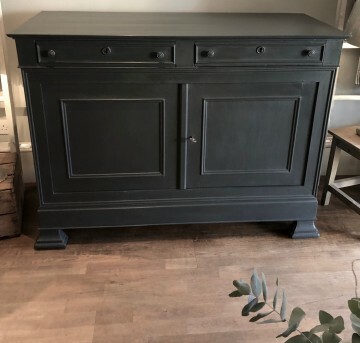 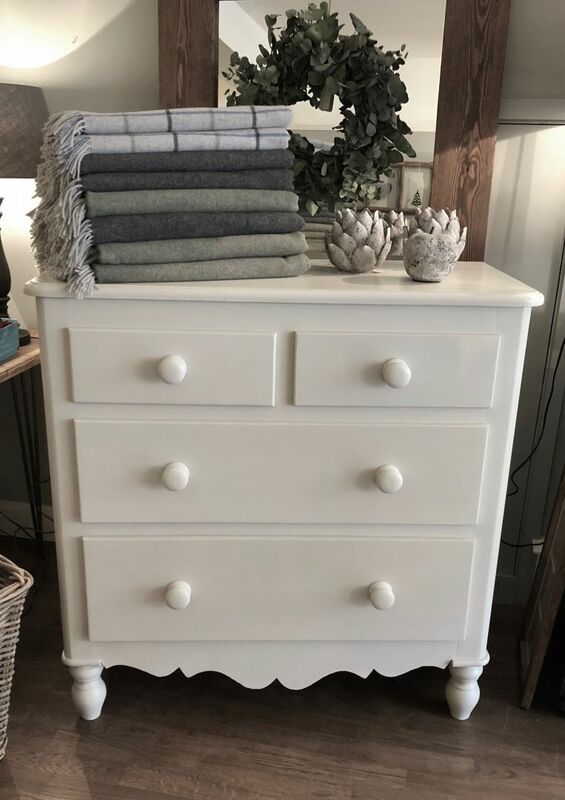 Our hand painted furniture is bespoke and as such unique, however if there is a piece you can see here and you'd like to own something similar, please get in touch with us about a Bespoke Commission. 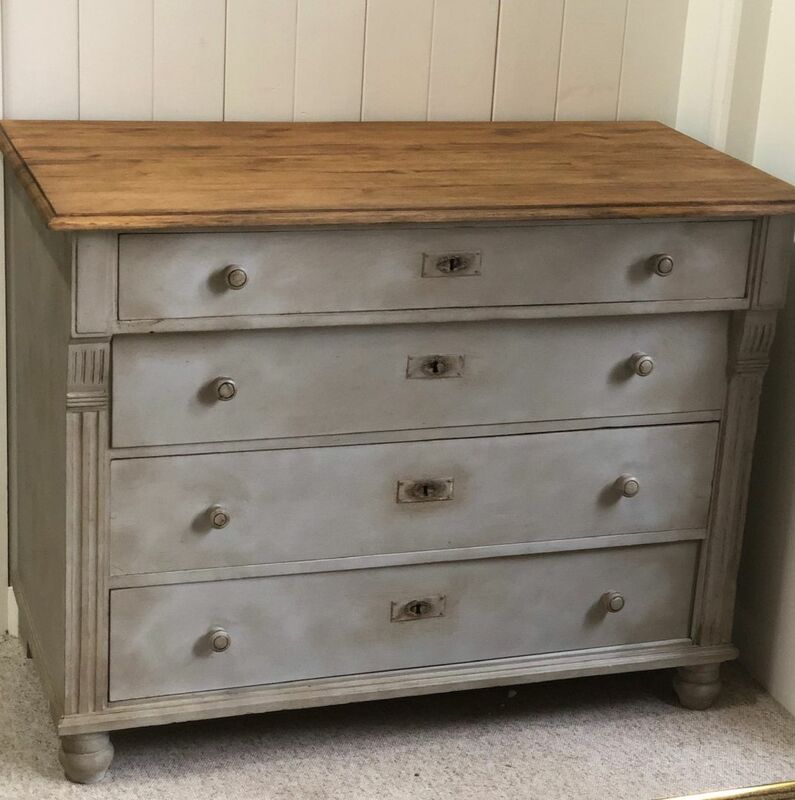 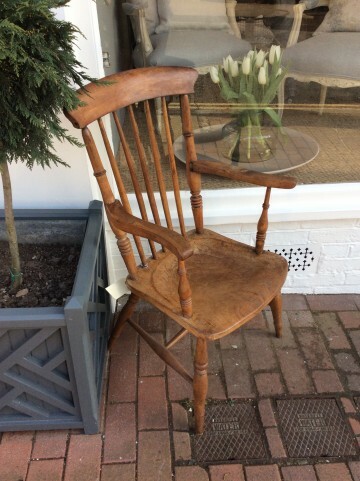 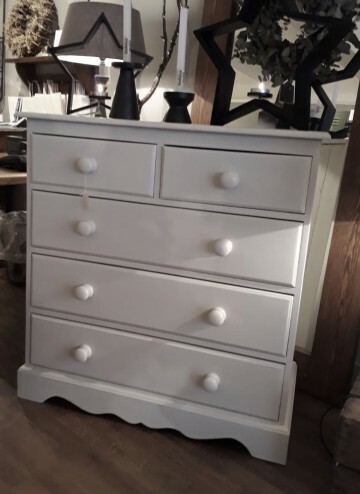 We can look to source a piece of old furniture just for you, fully restore and paint it in any colour you prefer, to an exceptional standard.